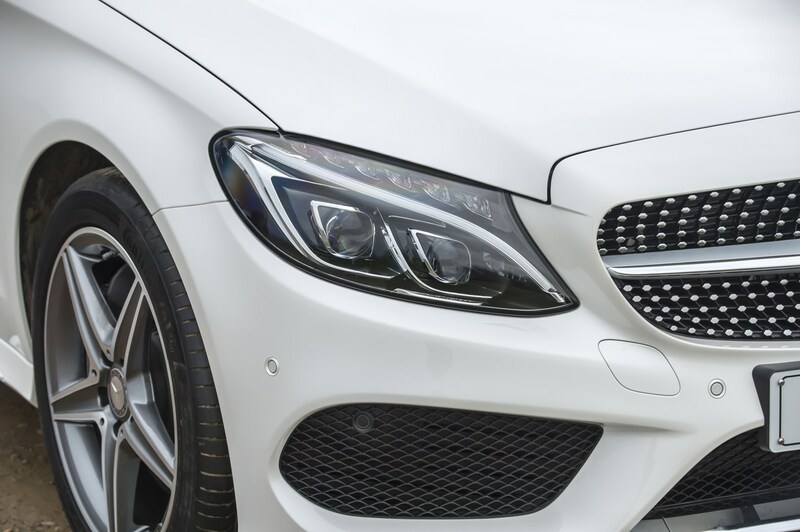 Insurance group: 31 - 50 How much is it to insure? 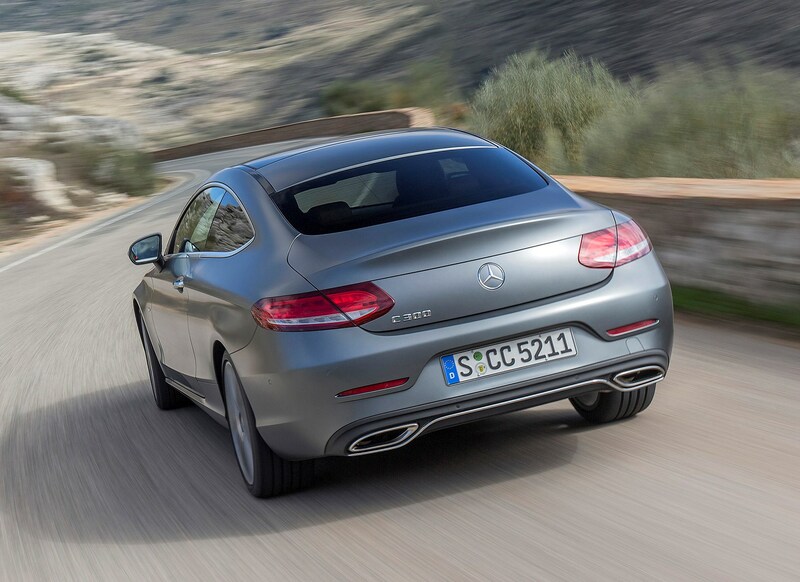 The second-generation Mercedes-Benz C-Class Coupe made quite an impression when it went on sale in 2014. 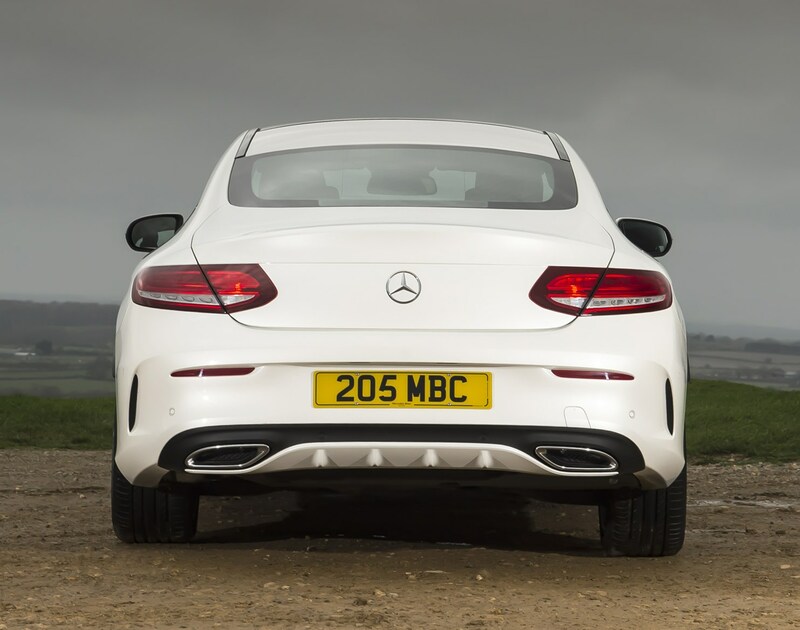 It eschewed its predecessor’s chiselled lines, replacing them with a softer more fluid-looking vehicle. 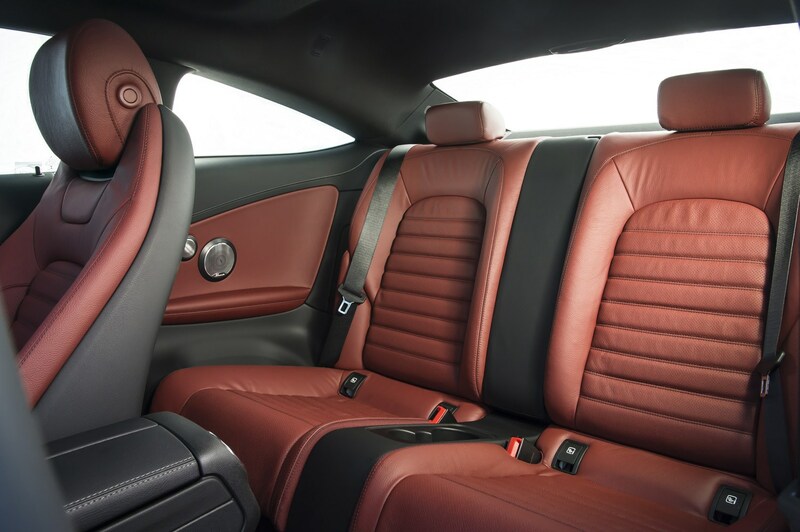 The overtly-aerodynamic coupe was facelifted in 2018, and although it retains its appealing S-Class Coupe-apeing styling, there’s more tech under the skin to keep it at – or near – the top of the class. 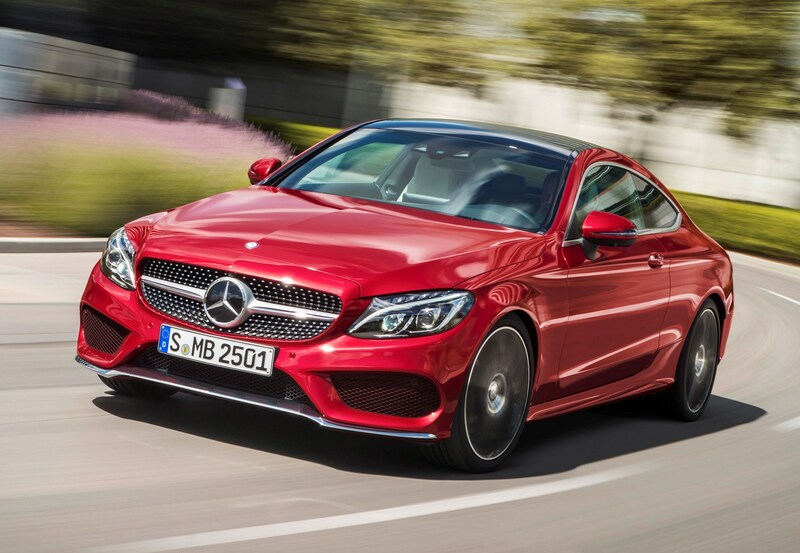 Mercedes-Benz doesn’t have the compact coupe market to itself. 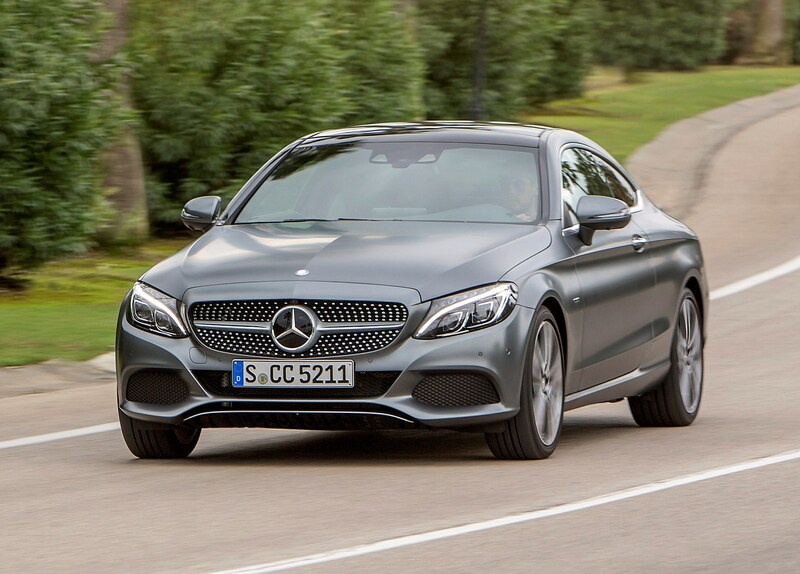 The C-Class Coupe comes up against some very impressive rivals, such as Audi A5 Coupe and BMW 4 Series Coupe – but they’re not the only ones this super-sleek contender is looking at. 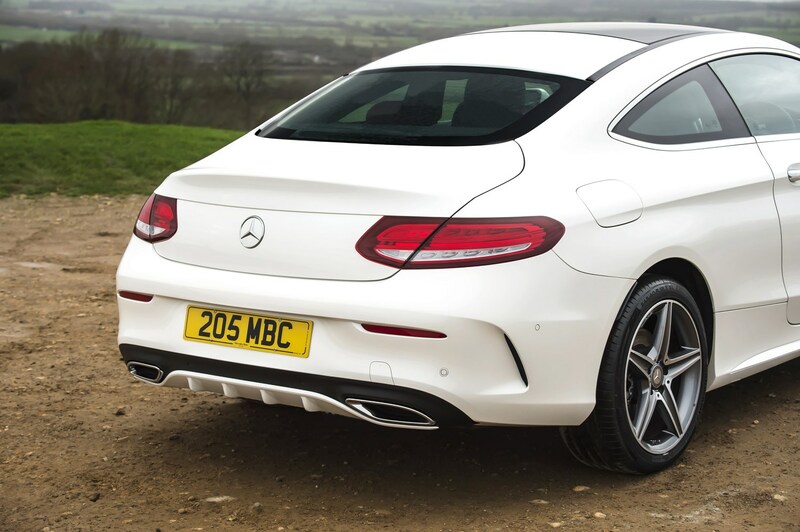 Factor in the bargain-priced Ford Mustang Fastback and the impressively screwed together Lexus RC, and it’s tough out there. 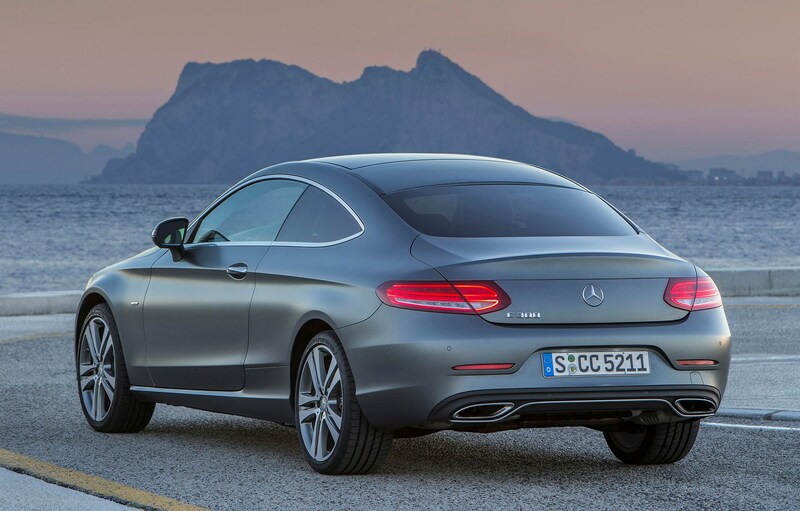 But Mercedes-Benz has things covered with its C-Class Coupe, especially in facelifted. 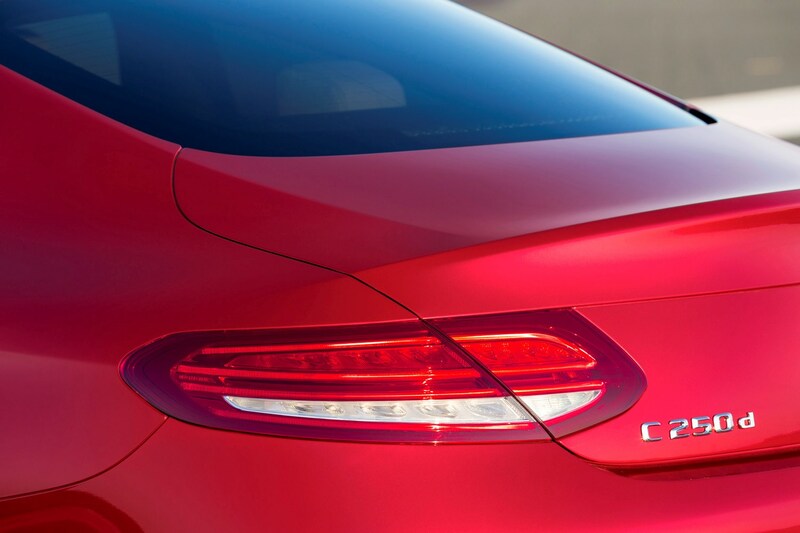 The looks alone guarantee decent sales, with its slinky two-door bodywork complemented by new and more aggressive looking bumpers, as well as brand new LED head- and taillights. 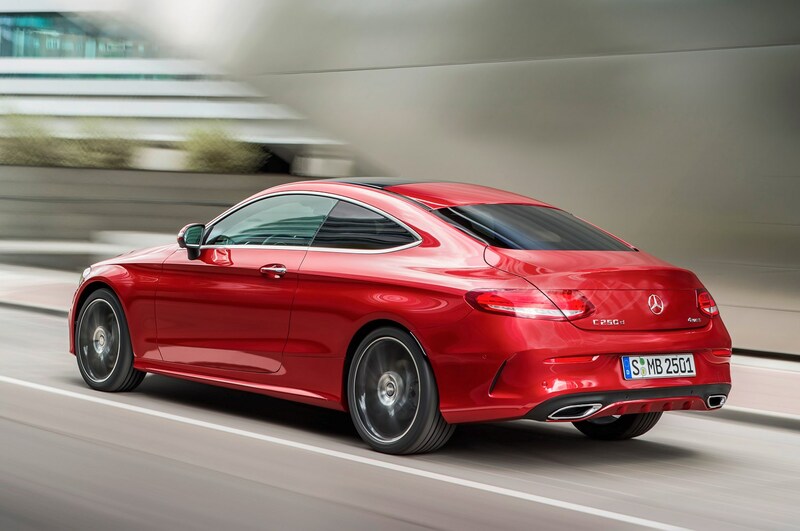 It’s surprising, given the dramatic slope of the roofline towards the rear of the cabin, that there’s space for four adults in the Coupe. 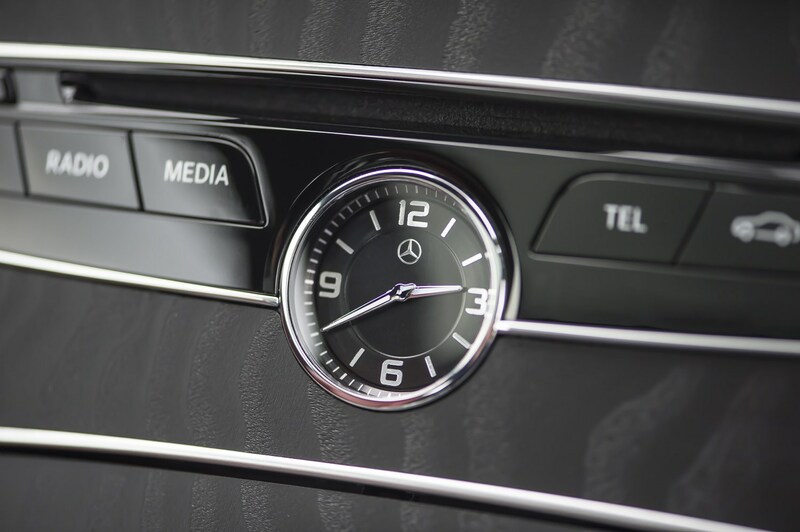 There’s ample leg and elbow room but be aware this C-Class only has four seats – there’s no option for a centre seatbelt on the rear bench, either. 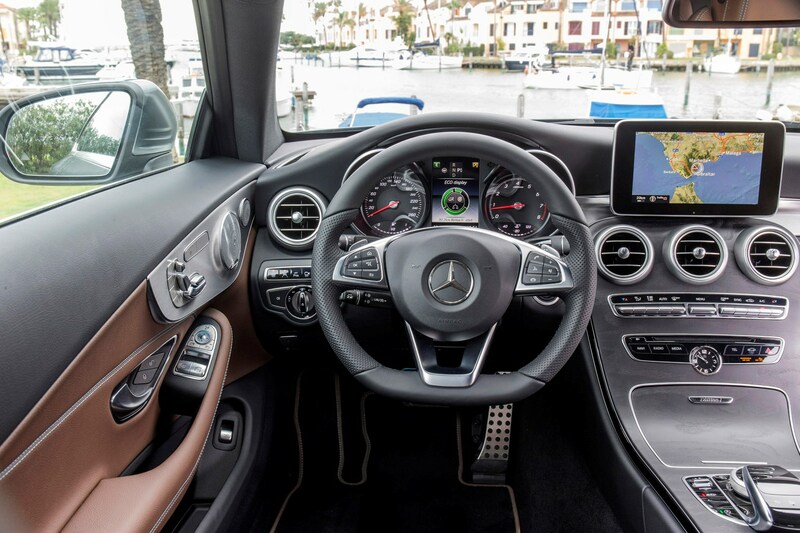 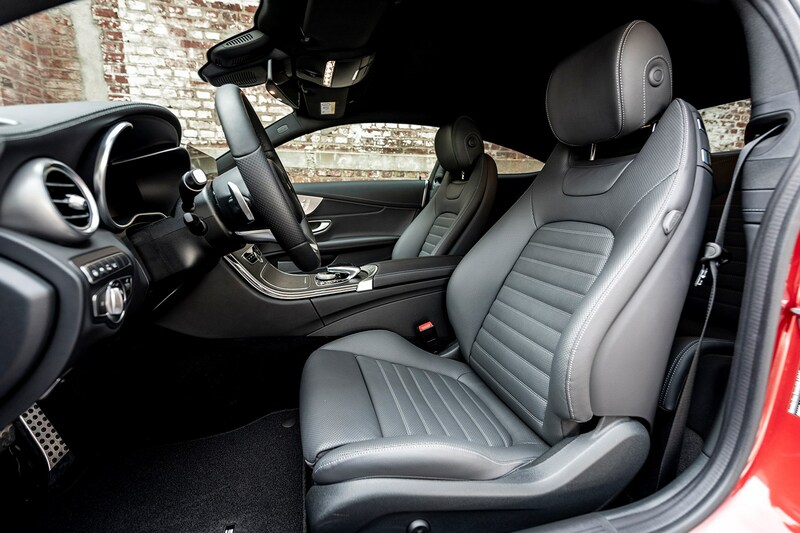 Up front, the sports seats with integrated head restraints are unique to the C-Class Coupe but the main dashboard is identical to that fitted to the Saloon and Estate. 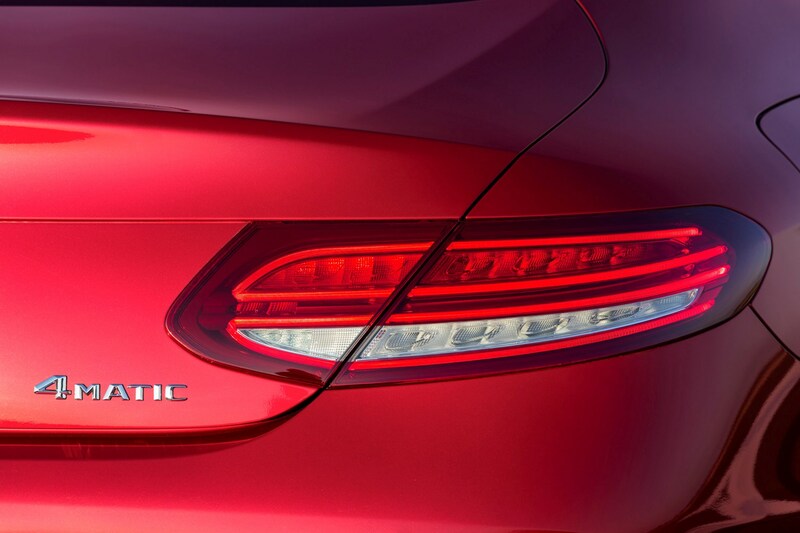 Differences are more conspicuous outside – the scalloping along the bodywork extends much further towards the rear of the car, the back end featuring wide-yet-slender tail lamps to create further distinction from its more practical siblings. 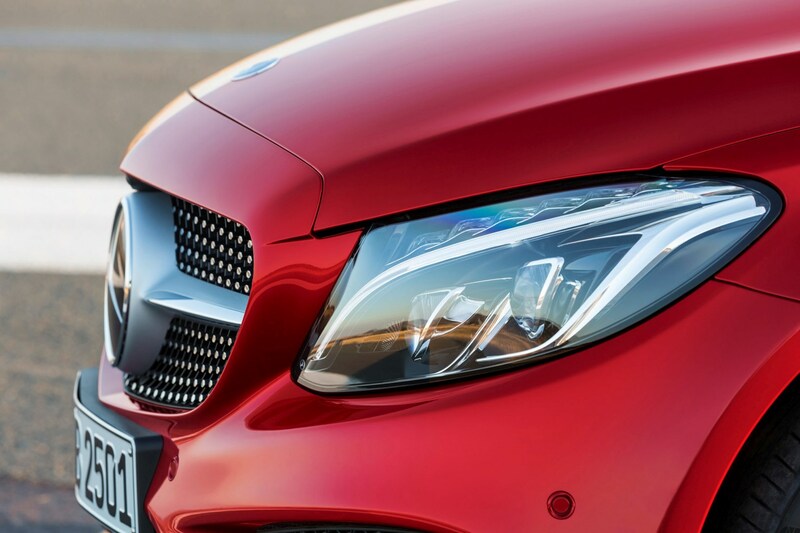 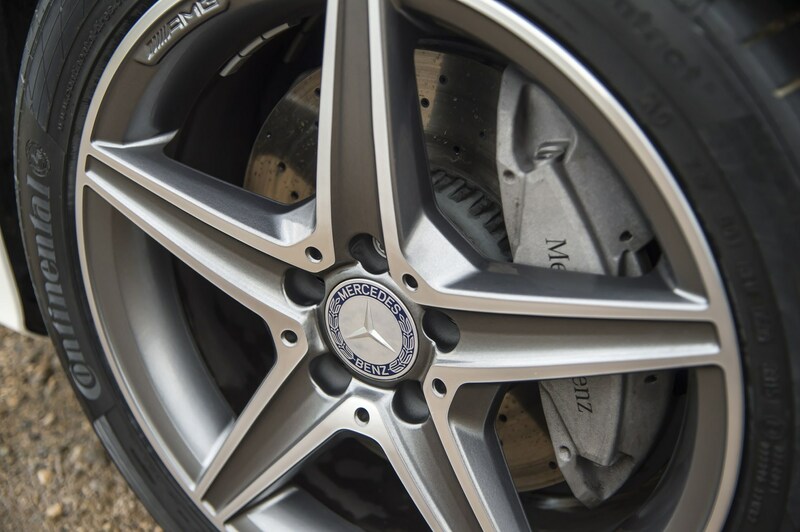 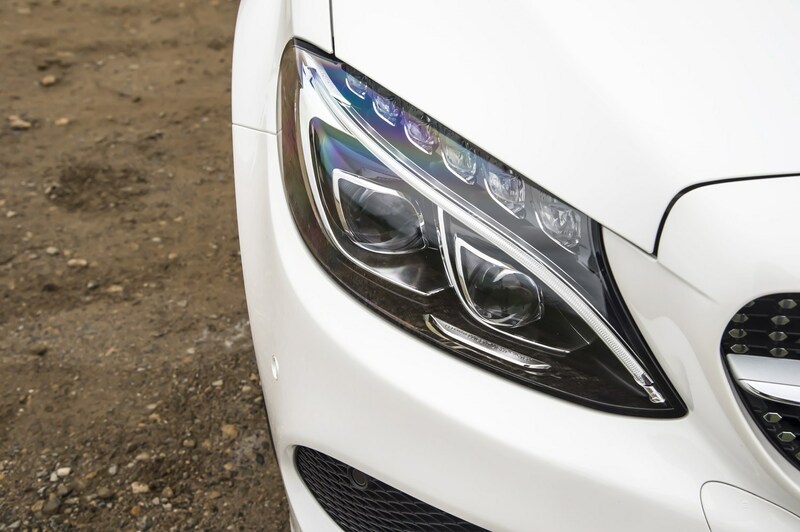 Mimicking other sportier Mercedes-Benz models, the new-for-2018 grille features jewel-like detailing, radiating out from the three-pointed star badge at its centre, now familiar across the rest of the range. 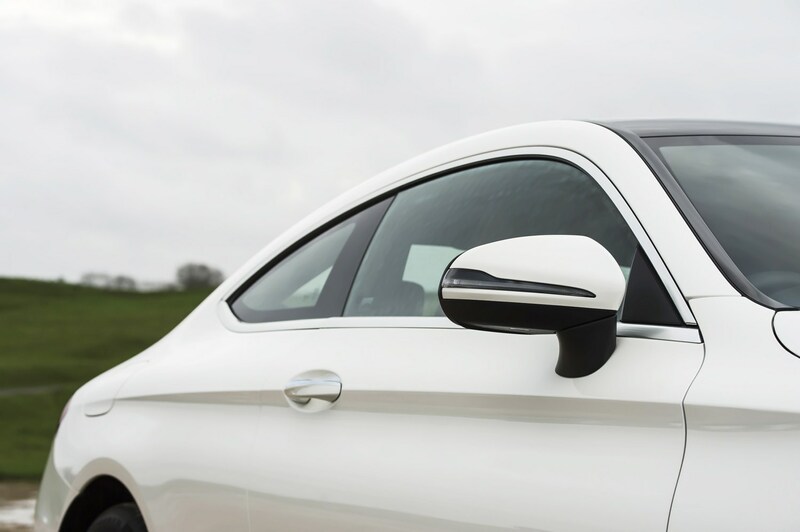 In typical tradition for the brand, the C-Class Coupe’s doors are frameless, but unlike larger coupes from Mercedes-Benz, the rear side windows are fixed. 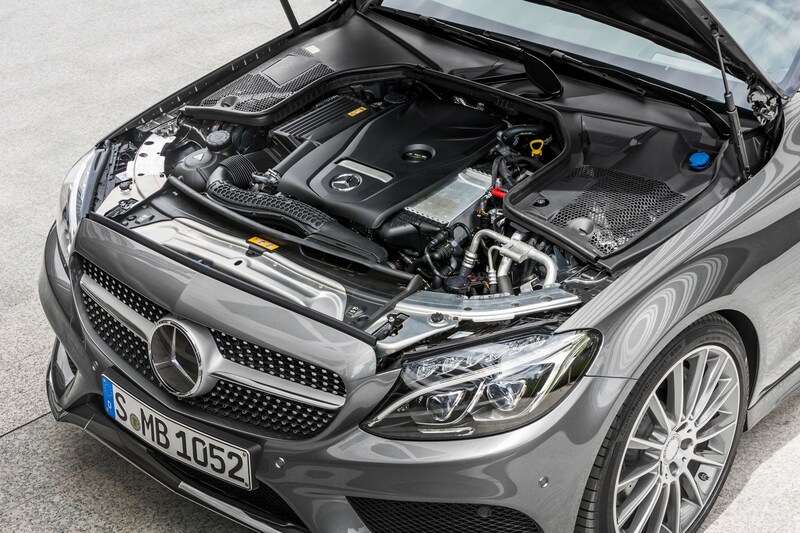 There’s a wide range of powerplants for the Mercedes-Benz C-Class Coupe but the UK market doesn’t receive all of them. 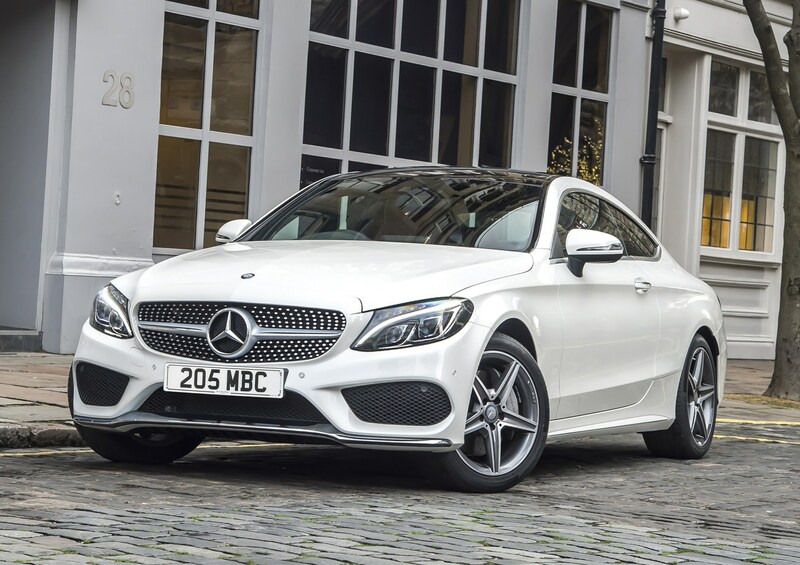 The range was tidied up in 2018 with the facelift, but essentially, it’s shared with the saloon and estate, aside from the entry-level C 200 d.
That means you get two petrols (C 200 and C 300), one diesel (C 220 d) and a line-up of AMG performance models, which from launch comprise of the C 43 AMG 4Matic, and was joined in July 2018 by the impressive C 63 AMG and January 2019 by the C 43 AMG. 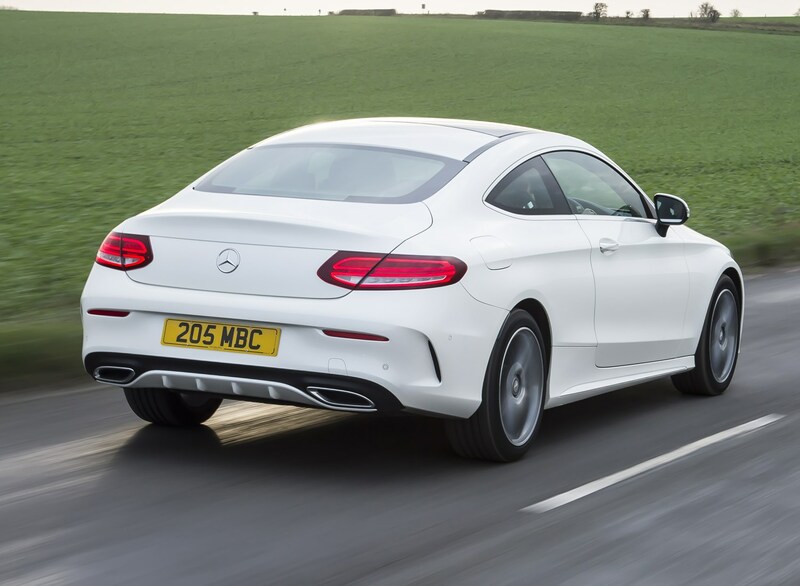 The C 63 Coupe was updated in 2018 but featured a 4.0-litre V8 available in standard and S power outputs. 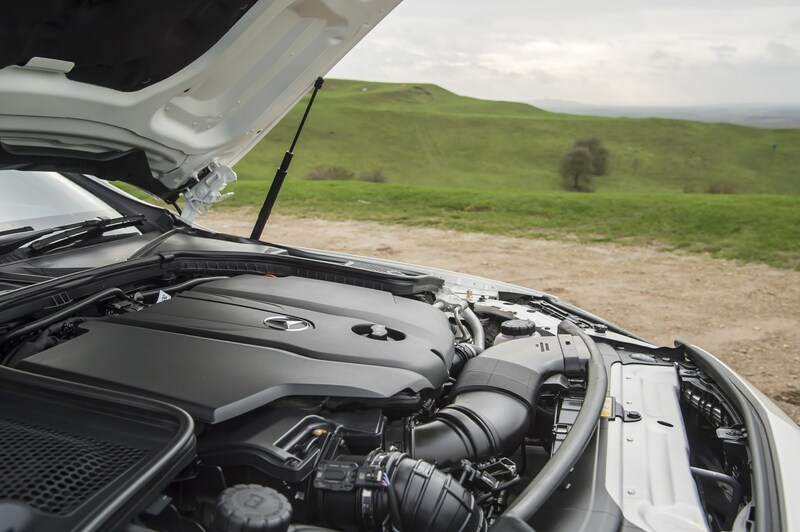 The latter is the true driver's car, with 510hp to call upon, torque-vectoring to help handling and a sophisticated nine-stage traction control system. 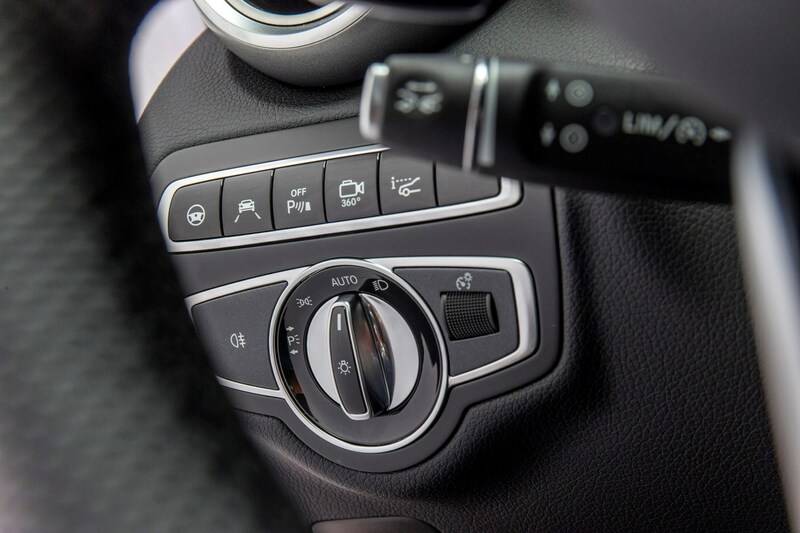 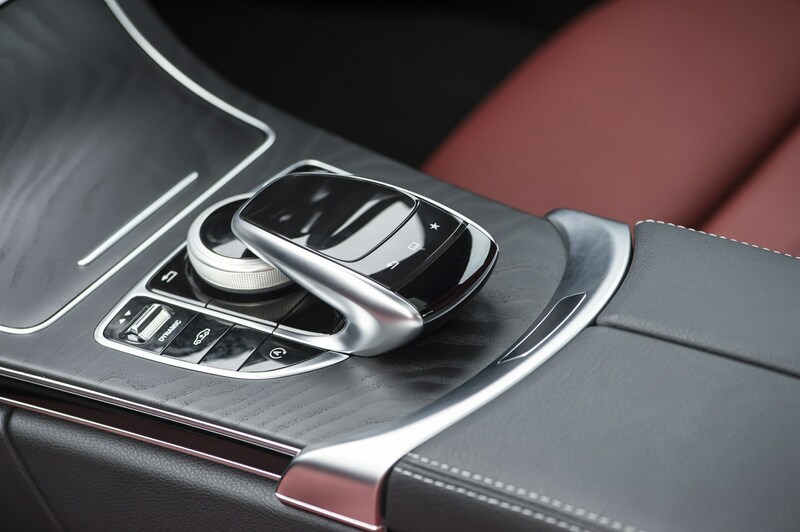 These two systems are controlled via a new steering wheel (below) that has a button to adjust the exhaust volume and to disable stability control, alongside the rotary joint drive mode and traction control intervention settings. 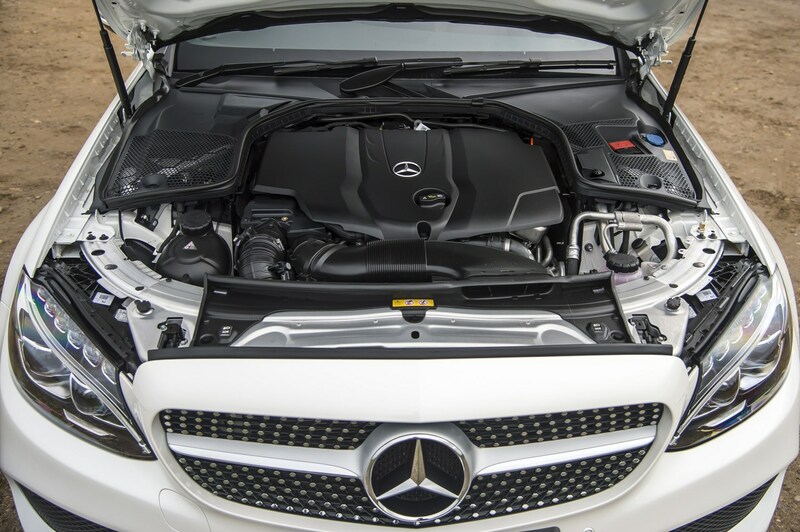 Its seven-speed automatic transmission was replaced by a nine-speeder, offering better emissions and fuel economy. 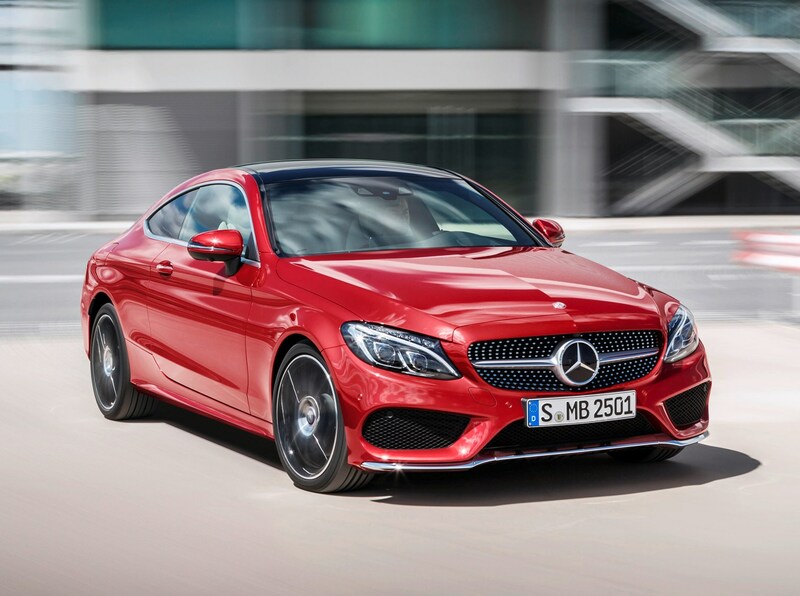 January 2019 saw the arrival of the C 43 Coupe, which was powered by a 390hp 3.0-litre twin-turbo V6. 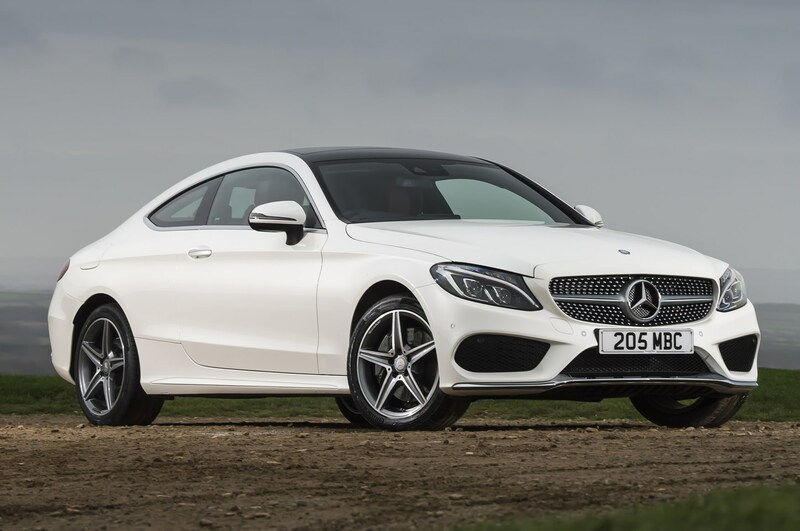 Like the C 63, it was an far more sporting option than the standard C-Class Coupe, with AMG's raucous engine note and suspension settings putting distance between this and the standard car. 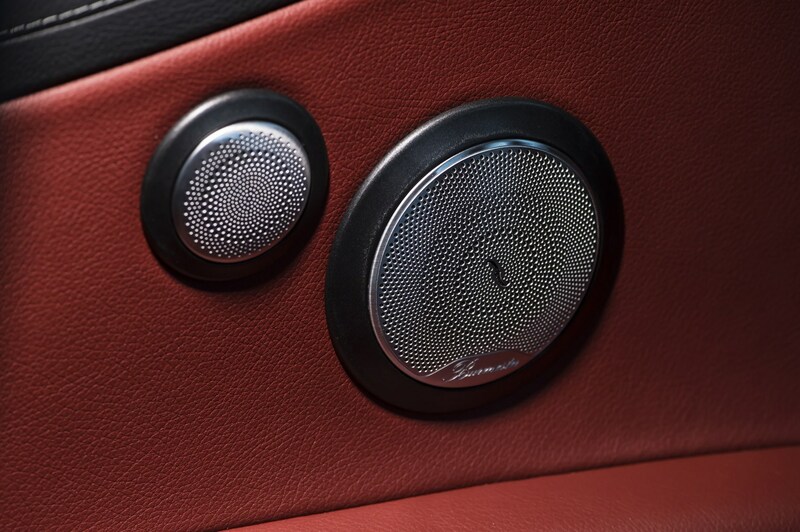 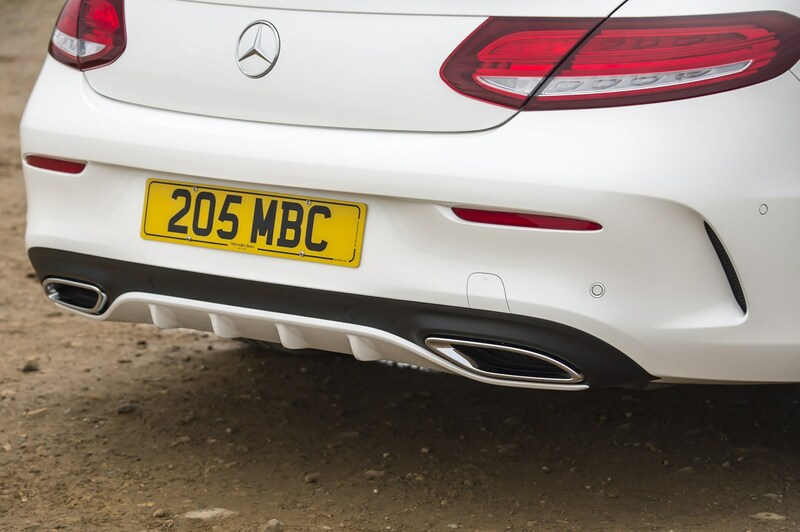 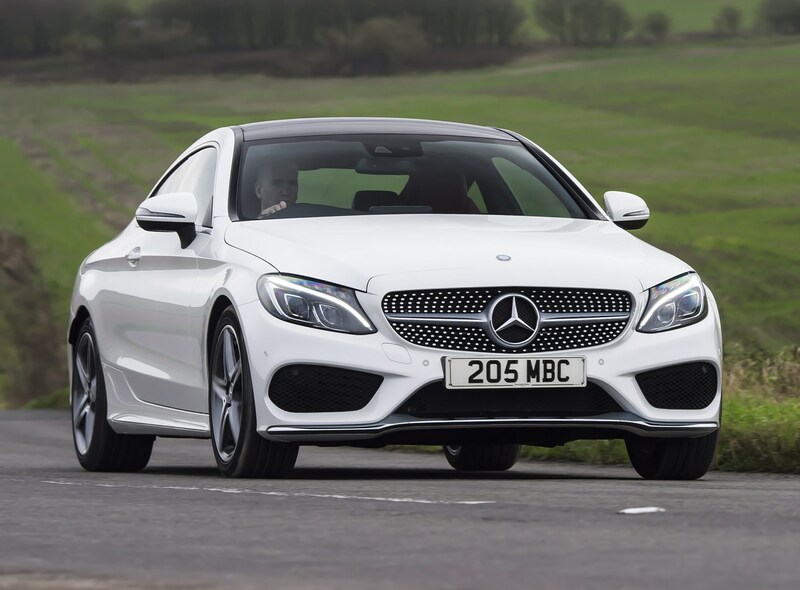 You can read more about the C 43 and C 63 in the driving section of this review. 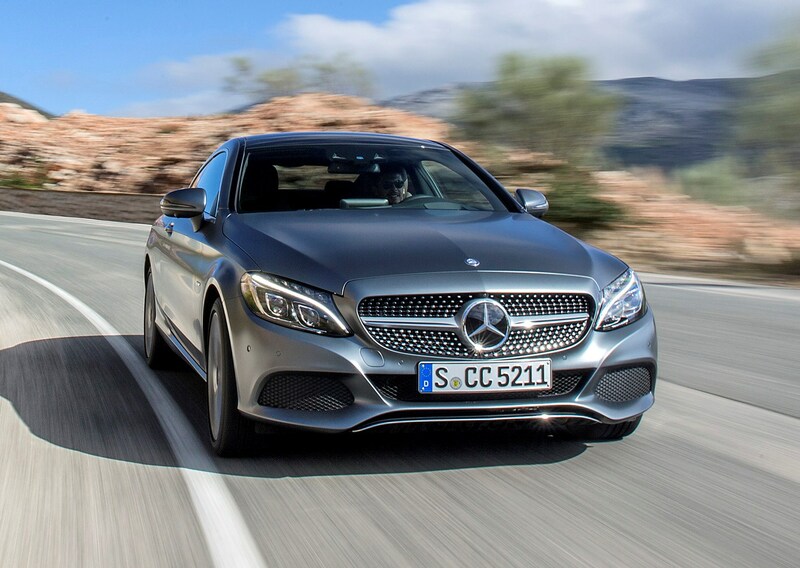 All Mercedes-Benz C-Class Coupes (aside from the AMG models) come in AMG Line form. 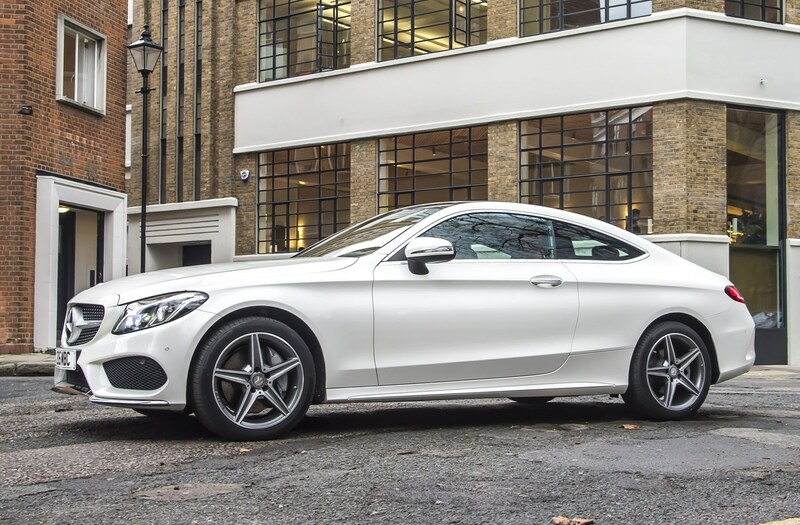 These are generously appointed and come with a raft of standard safety equipment making the Coupe one of the safest two-door models on sale. 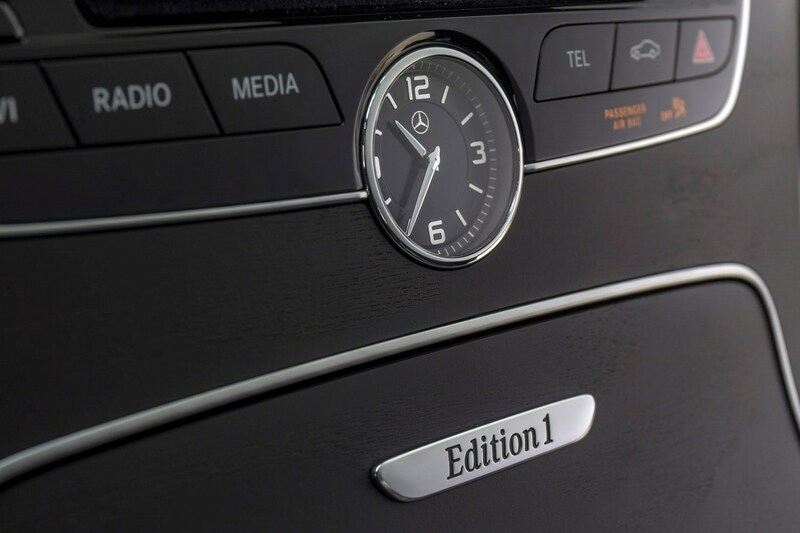 On top of this, you can choose either the Premium or the Premium Plus equipment lines, full details of which are on the Equipment section of this review. 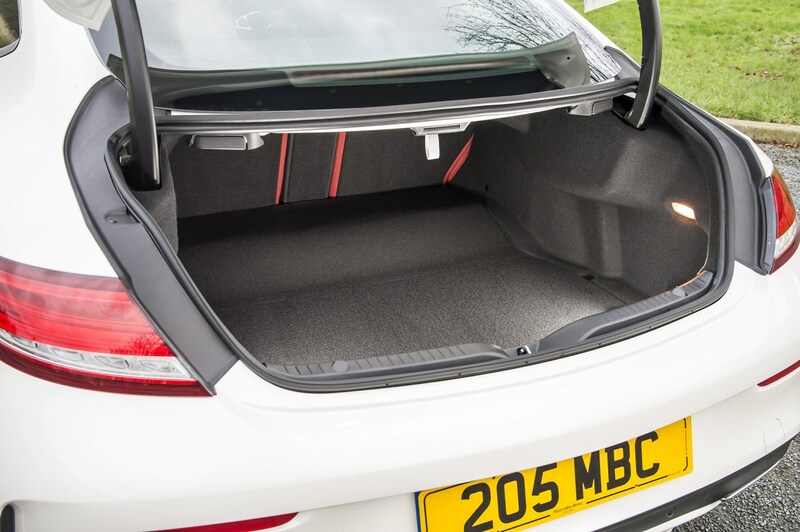 The safety kit can be beefed up with a wide range of supplementary equipment optionally available. 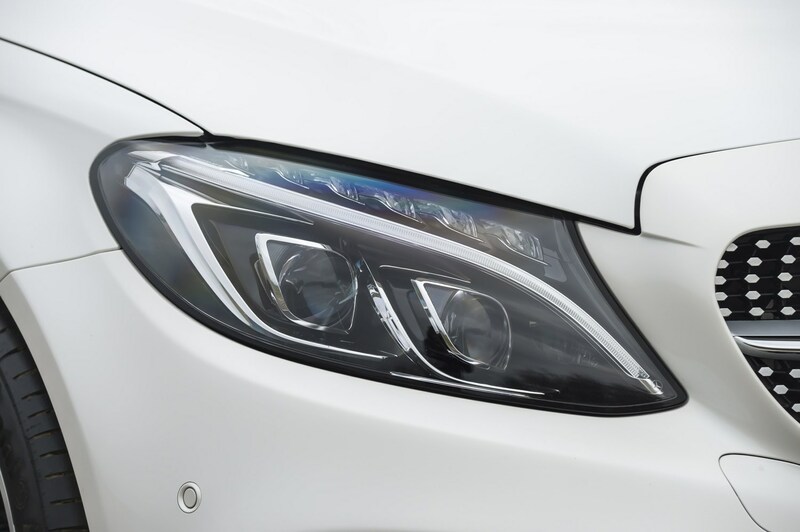 For example, Intelligent Drive employs a pair of cameras alongside radar to monitor road and traffic conditions more effectively than radars alone can manage. 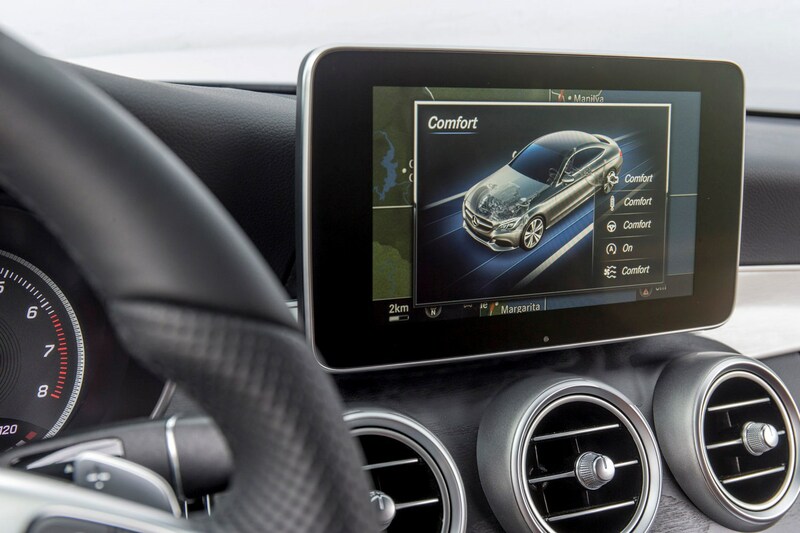 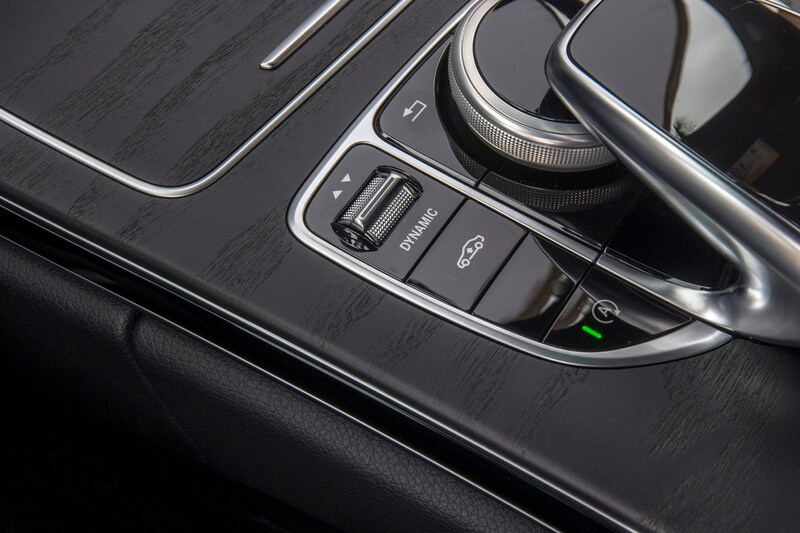 Dominating the centre of the dashboard is the 10.0-inch tablet-style display screen for the ‘Comand’ infotainment system, which includes sat-nav. 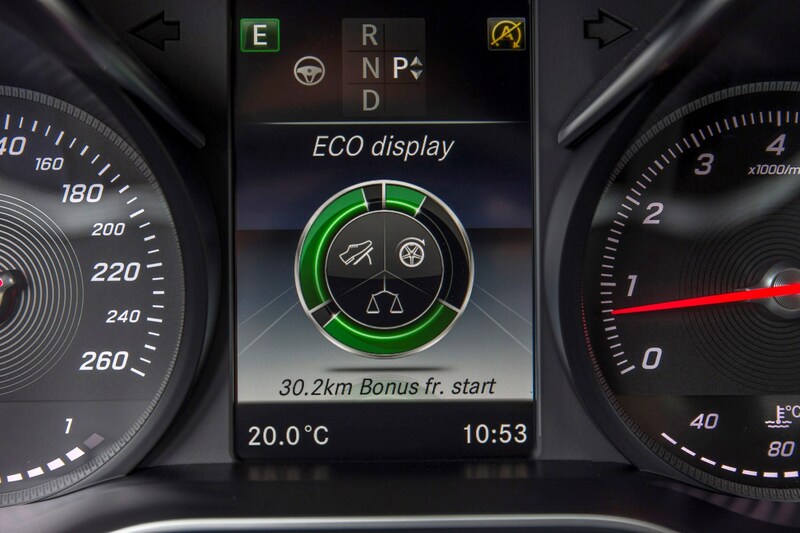 Cleverly, information from the navigation system informs the climate control how to react to situations such as entering a tunnel – do so and it automatically recirculates the air within the cabin rather than extract unwanted exhaust fumes from inside. 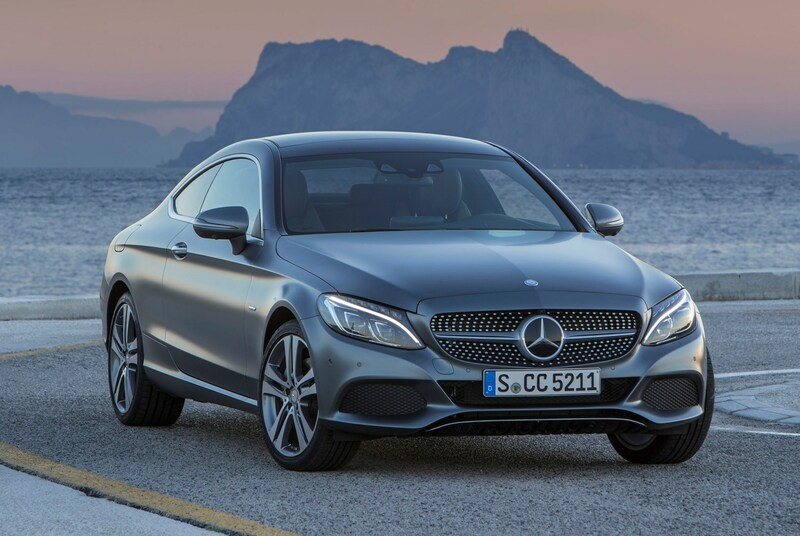 The Mercedes-Benz C-Class Coupe is a handsome car, and one of the biggest-selling coupes on the market. 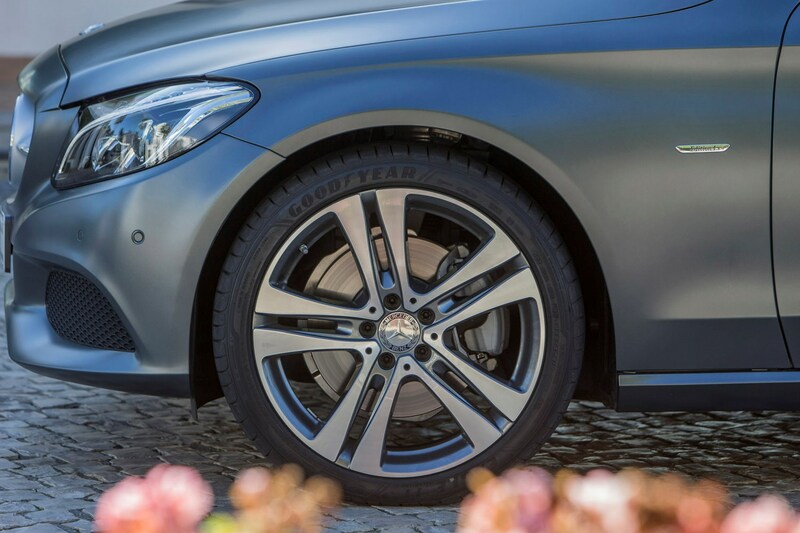 Given its attractive styling and the sheer completeness of its safety equipment, this success is clearly warranted. 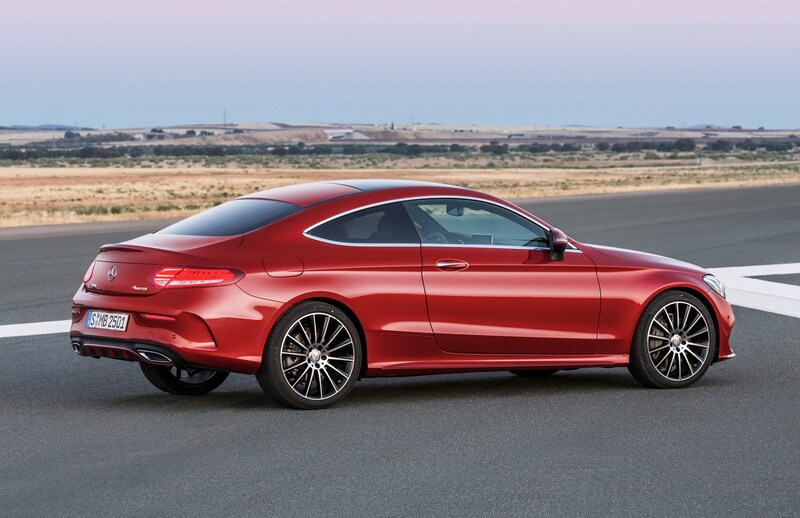 Clearly, it’s a coupe with its heart set on comfort over precision dynamics, but it’s none the worse for that. 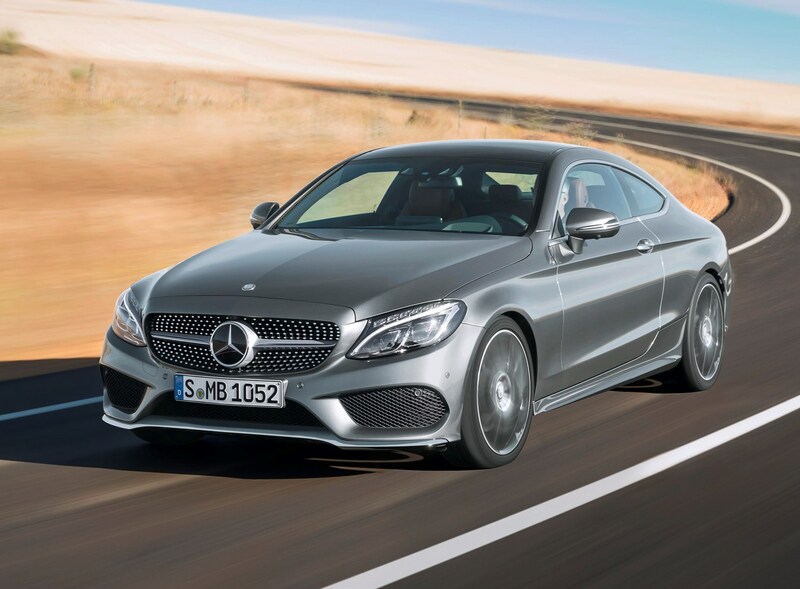 With its improved engine line-up, and updated tech via its 2018 facelift, the C-Class Coupe has desirability on its side, and looks set to continue being a substantial success for its maker. 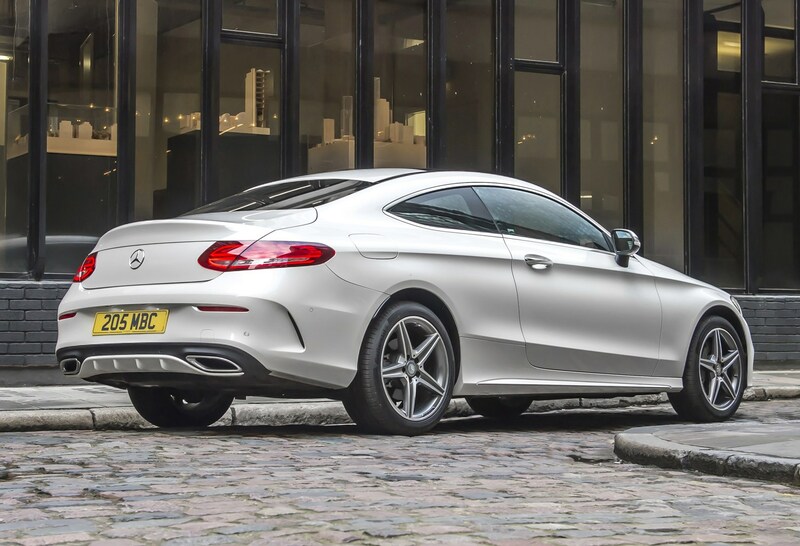 It’s not perfect, with an interior that lags behind the Audi A5 in some aspects of its material quality, and the BMW 4 Series for dynamic precision. 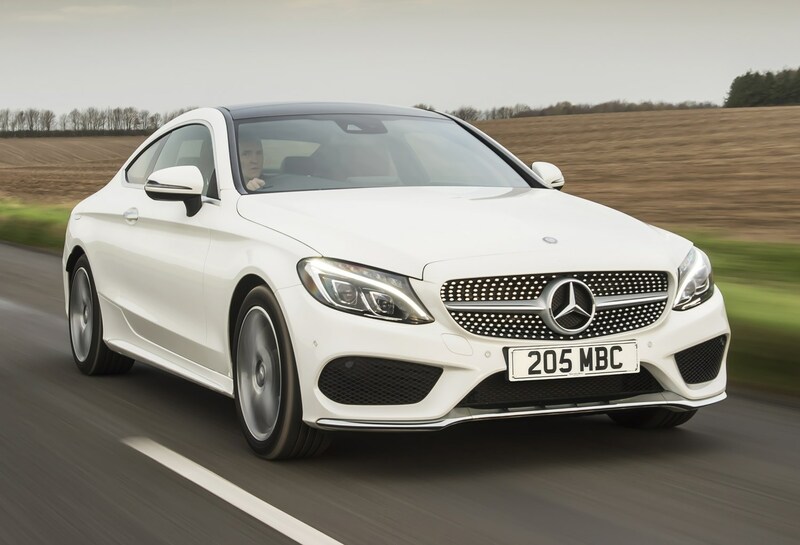 But overall, it’s a compelling proposition in this market sector, and probably the best overall compromise available at the moment, if its owner is looking for comfort and an easy drive. 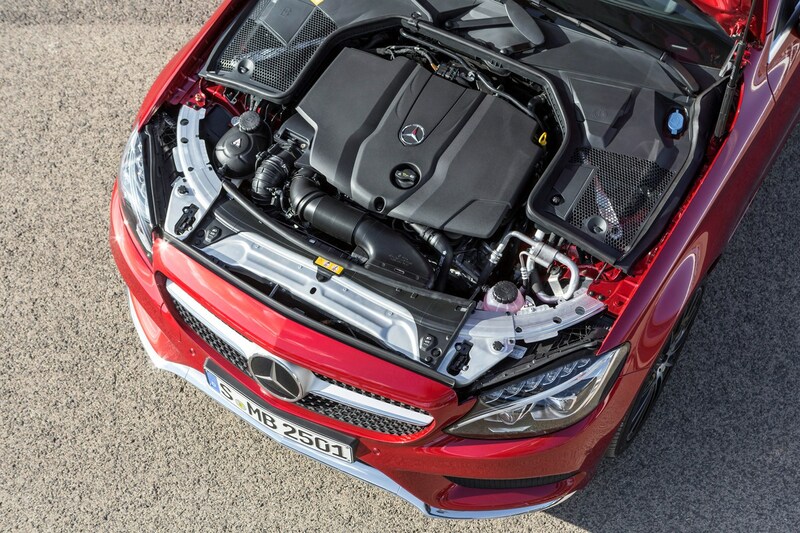 The other area of disappointment are the uninspiring engines, AMG models aside. 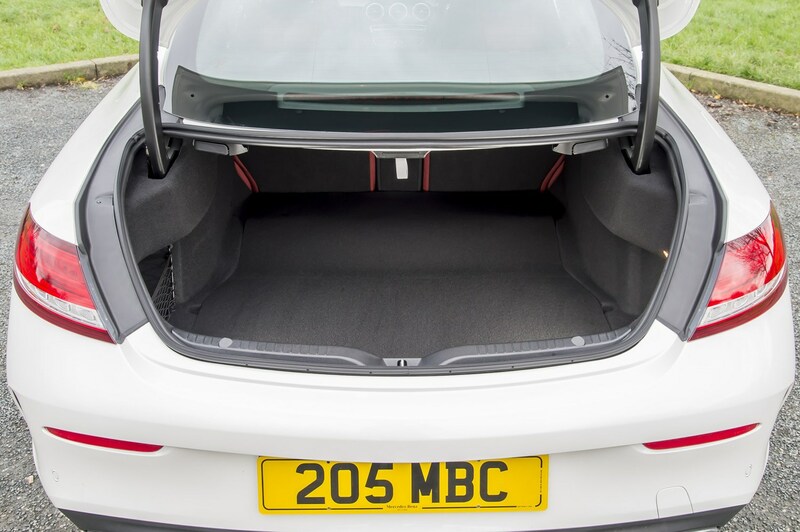 They may well be economical and punchy, but the four-cylinder cars sound rough, even if they are well insulated. 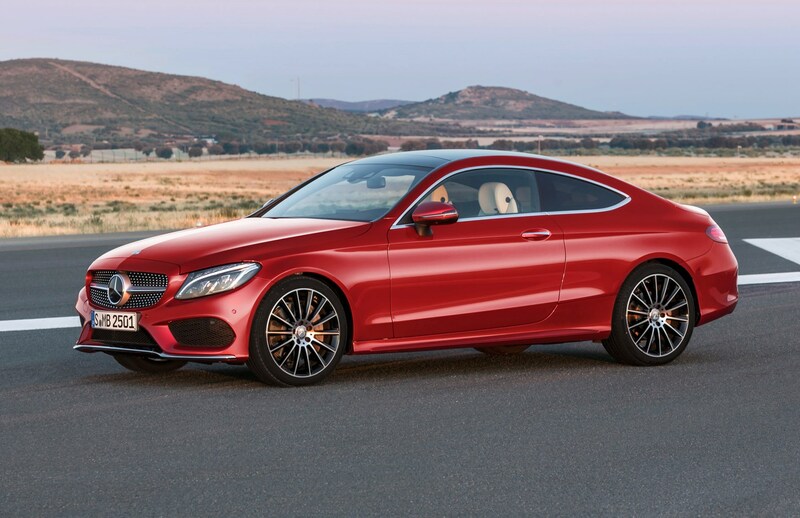 However, the C 43 and 63 performance models, especially in C 63 S guise, lead the class thanks to its blend of excitement and comfort for everyday driving.